Whether you are a Project Manager, Building Owner, Architect or Developer, accurate data is a must. 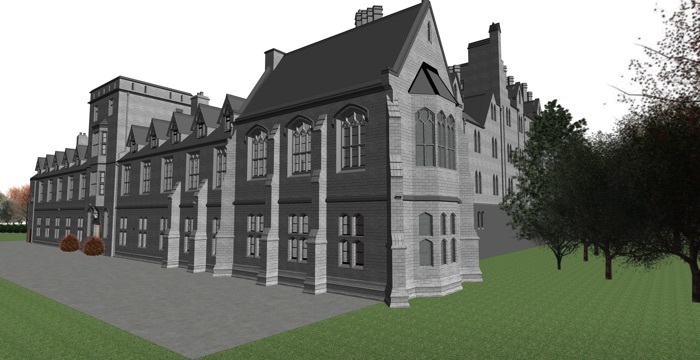 SiteScan produces highly accurate 3D building models, visualisations and plans. A remote, non-intrusive method of surveying, 3D laser scanning is ideal where access is limited and work can be produced quickly and cost-effectively, with minimal time on site. 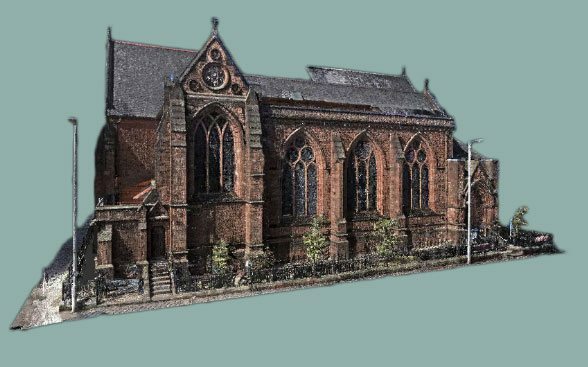 We work alongside our clients to integrate Point Cloud data into their workflow in order to enhance the value of existing data. We assist with planning, helping to anticipate and avoid issues and making the process as streamlined as possible. SiteScan produces as-built Revit models as part of your BIM process. Using the latest digital technology, SiteScan is at the forefront of 3D imaging. 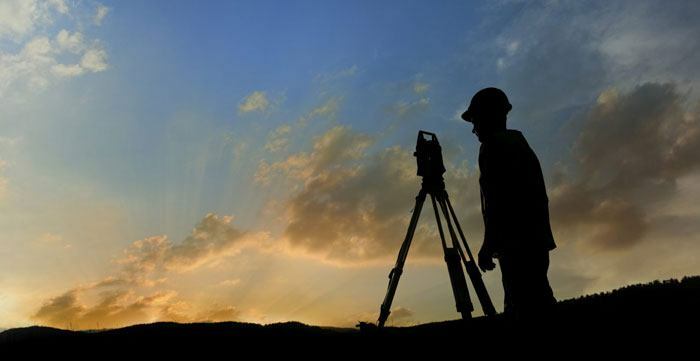 With SiteScan’s experience, skilled workforce and nationwide coverage, we can offer many types of surveying products and services to meet your needs. Our wide selection of services are available nationwide. From land surveys to full 360 degree walkthroughs, our experienced team can help. With offices servicing the length and breadth of the UK, with the best in cutting-edge technology and equipment and with experienced, highly qualified staff, we offer the advantages, service and coverage of a large company, but with a streamlined, flexible operation. We provide all the benefits of a cost effective, responsive and personalised service. 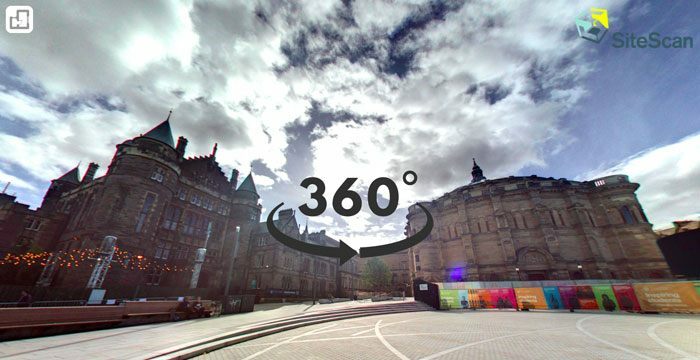 All we require to provide a quote is a Google Map specifying the area, along with a short description of what you are hoping to achieve within the project. What areas of the UK does SiteScan work in? SiteScan works across the length and breadth of the UK from our offices in Tyne and Wear and Cheshire. Contact us to find out how we can help with your project, wherever you are based. Can I hire equipment from SiteScan? Yes. We have several pieces of equipment available for hire including a Leica ScanStation P40 and Leica RTC360 laser scanner. Contact us for more information at info@sitescanltd.com. Which sectors does SiteScan work in? We work across a whole range of sectors including Construction, Rail, Power, Utilities and Oil and Gas, as well as domestic projects. Call us on 01625 444759 to find out how we can help you with your project. What type of clients does SiteScan work with? SiteScan continues to work with a varied client base including architects, housing developers, property owners and developers, councils, trusts and more. Contact us to find out how we can work with you to achieve your project goals. We provide a wide range of solutions from measured building surveys to land surveys. Give us a call on 01625 444759 to talk through your needs and we will be able to offer a package tailored to your requirements.